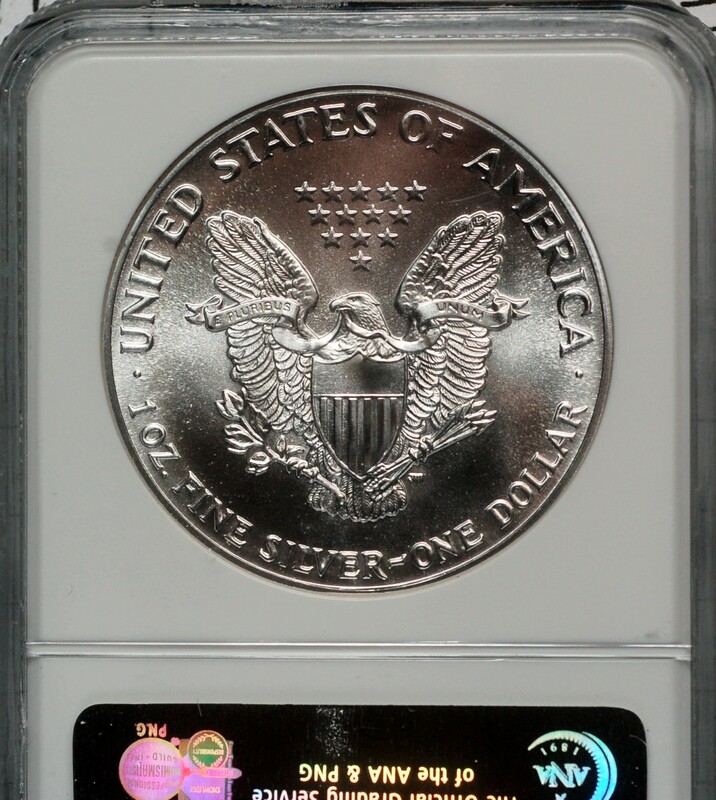 ﻿﻿ Certified 1988 Silver Eagle NGC Brown Label for sale. 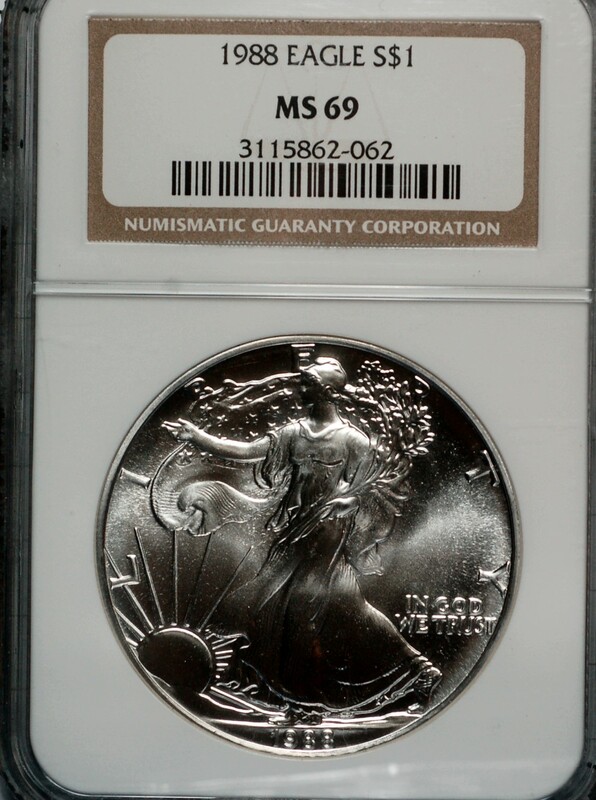 1988 Silver Eagle NGC Brown Label MS69 for sale. 1988 Silver Eagle NGC Brown Label for sale.